This post is on my favorite methods for creating free traffic to my website fast. 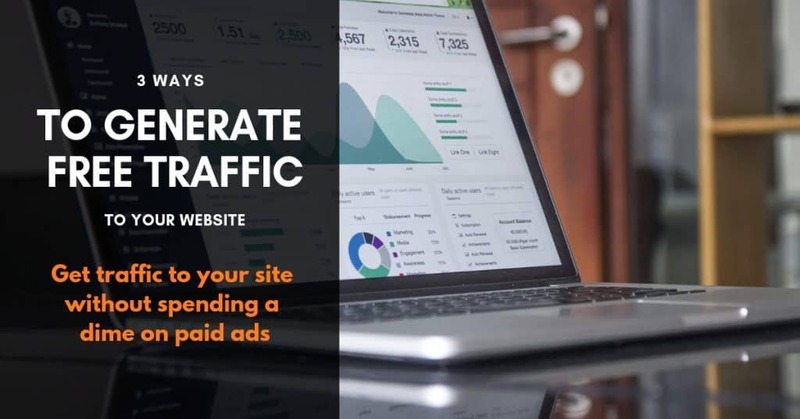 I talk about how to generate traffic to your website without ads because if you’re just starting out, you don’t have extra money to spend on ads. Read this post to get ideas on how to funnel traffic to website. Website traffic is a touchy subject with most people in the online community. If you’re anything like many others, then you probably check your Google Analytics account at least once a week if not more often. Generating free traffic to your website is the best outcome. However, not everyone succeeds at this. If you had a lot of traffic for the time period you’re checking your Google Analytics, then you’re happy. If not, then you start thinking where you went wrong, why you didn’t get traffic, etc. Then you start thinking of ways you can generate traffic to your site. You know what? You’re right to be concerned or wanting to find ways to generate traffic. Without constant traffic you won’t succeed. No one will read your blog posts that you worked hard to create, no one would see your materials for sale. Email list building will be next to impossible…you get the picture. In other words, generating traffic to your website is essential for everything else to work. Everybody talks about generating traffic for your site with paid ads on Facebook and Instagram. Of course, these channels work. However, what if you’re just starting out? What if you don’t have the money to spend on paid ads? Is there a way to generate free traffic to your website? The answer is yes. You will have to work harder for this, but it’s totally possible. Let’s look at some effective methods for generating free traffic to your website. Ok, this first section is not so much a method to generate free traffic, as it is the foundation behind all the methods for generating free traffic to your website. Since the goal is not to spend money on paid ads, this means that you have to rely 100% on organic reach and traffic. For people to come on your website, you have to provide them with amazing content that they’ll be interested in. If your content is not the best it can be, and if you haven’t done your research to know what your target audience will be interested in, then you won’t get much traffic. This will more or less be the case even with paid ads. What makes a great content? Great content can be many things, but before anything else, it must be targeted. This means that before you must do your research. First, you should determine who your target audience is. Then you should find out what they are interested in. What their pain points are, and whether you can provide a solution. If you need help in figuring out your target audience or buyer persona, then read this post. The linked post is for determining your buyer persona so that your content marketing strategies succeed. However, the process of deciding who your buyer persona or target audience is, applies to your case as well. After you figure out your target audience, determine their interests and pain points. After finding this out, create posts around this topic and offer a solution. Ok, now that we know creating amazing and valuable content is the beginning to success, let’s discuss the methods with which you can generate free traffic to your website. Search Engine Optimization or SEO still remains an essential way of generating traffic, getting ranked on Google, and generating organic traffic. SEO starts with keyword research. You think of a keyword that your target audience would enter into the search engine to find information. Then when you create your post, you strategically sprinkle your keyword throughout your post. As a beginner, you will have better chance of ranking for a keyword if you select long form keywords. For example, let’s say you want to write a post on blogging tools. A possible keyword could be “blogging tools.” That phrase will have a very high monthly search volume, which is great. However, it would also have high competition. This means that your chances of ranking for that keyword are slim to none. You would be competing with established and high authority websites and domains. On the other hand, if you were to use a long form keyword, and in turn, a more targeted keyword, you have a better chance of ranking. For example, your keyword can be “the best blogging tools for WordPress.” Now this keyword might not have as high of a monthly search volume, but it would be easier to rank for. Plus, you’ll get a more targeted traffic, which is preferable to a general traffic. In other words, put yourself in your audience’s shoes and imagine what would you type in a search bar to find something that you wanted. Then select that keyword, run it through keyword tool to make sure that there is actually decent search volume for it, look at the difficulty level for ranking. Some free tools to use for this are Moz Keyword Explorer, and Ubersuggest. If you want to invest in a great keyword research tool, then you can look at Ahrefs. Social media should be used for more than just keeping in touch with your friends and family. Aside from using your social media to promote your new blog posts or other content by posting about them on Facebook, Twitter, Pinterest, Instagram, etc. you should also take advantage of the video capabilities. Currently there are Instagram Live, Instagram Stories, Instagram TV, Facebook Live, Facebook Stories, and Snapchat stories. When you think about ways to generate free traffic to your website, your main objective is to increase visibility for you or your business so that others will actually recognize you or your brand and click on your content. Of course, I am basing this assumption on the premise that you’re actually creating valuable and helpful content for your target audience. One of my most favorite tactics to generate free traffic to my website is to use the power of Facebook Live and Instagram Live. You can immediately put yourself in front of many viewers that you wouldn’t be able to reach otherwise. The trick for generating traffic is to use these tools strategically. Many business owners and/or bloggers will do Facebook live and just talk about their day, weather, what happened to them that day, etc. This is great in moderation. These kinds of episodes create that personal relationship with your audience. However, it doesn’t work very well for generating traffic to your website. One great way to generate free traffic to your website is to teach something during Live session. Let’s say instead of writing this post, I did a Facebook Live where I discuss the 3 major ways of generating free traffic to your website. Then I mention in my Live that of course there are many other methods aside from these 3. Moreover, I tell my viewers during the Live that there is one method I implement constantly that brings results for my site every time. Then I do a CTA (Call to Action). I tell my viewers that if they want to learn all about the other methods for generating traffic, and my one true and tested method that is my favorite, to click on the link that I provided for them in the description section. Now back on my site, I would have a more thorough, in-depth guide on the ways to generate free traffic to your website, and I would make sure to talk about my favorite method. Clearly, this guide or blog post has to cover way more information than I did during my Facebook live. Also, don’t forget to include some kind of lead capture on that page so that when your viewers click to access and read about the different methods, you can also convert them into email subscribers. These same tactics can be used for Instagram Live, as well as Facebook. The stories feature of social media platforms can also be used to generate free traffic to your website. The trick with all these different options is to be methodical and have a strategy. When you don’t have many followers, you have to get creative in order to get those followers and viewers on your website. When it comes to generating free traffic to your website, my goal is to bring people on my site and keep them there for as long as possible. I want them to become familiar with my content, my style, and if they like it, then I just gained a loyal follower whom I can follow up with and include in my email list. One tactic I use for generating free traffic to my website from Instagram stories is by creating a post on one topic and linking to my various other resources that are on the subject matter. For example, let’s say I am writing a post about building an email list. I have several other posts that are on similar topic, such as converting website visitors to email subscribers, or optimizing your website for lead capture, using best email service provider, etc. I would link to all of these other posts in my Building an Email List Post. On Instagram I would create a story, linking it to my main post, I would further put the link in my bio, I would also create an Instagram post aside from Instagram story. This way when someone visits my website to read my resource, I keep them on my site a lot longer because I linked to several other relevant materials in my own blog. Email marketing has been and remains a powerful method for generating free traffic to your website. Catching visitors and converting them into email subscribers is great. However, you don’t want to let your list get cold. Keep them engaged, invite them back on your site, have them read your content, share it with others. When you email your list members, make sure to always include a “P.S.” section. The post-script of the email gets a lot of attention. I assume that you send regular emails to your list members at this point. If you’re not, then you should be doing it. Having an email list is useless if you’re not keeping them engaged and ready to buy from you. 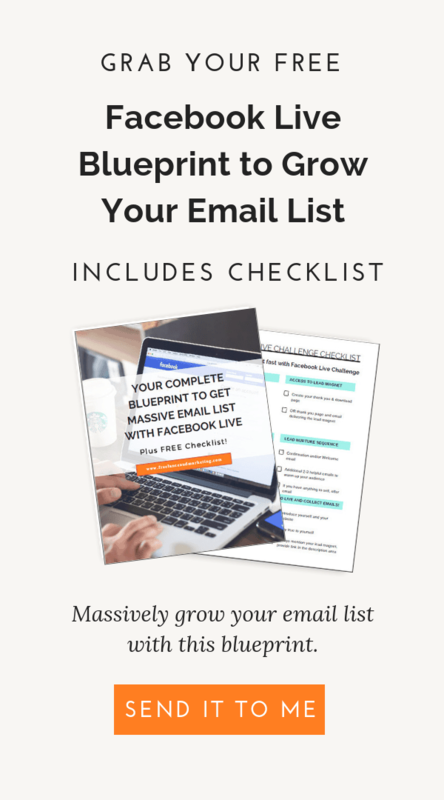 If you want to quickly build your email list as a new blogger or solopreneur, take a look at this post right here. Therefore, when you send emails to your list members and tell them about your new blog post, invite them to share with their friends or people they think will be interested in it. 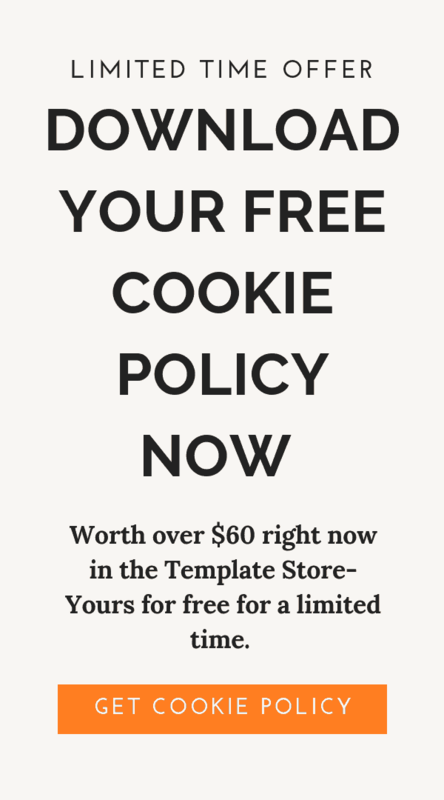 Always include a CTA in your email post-script. Include the CTA in your email signature. Remember that if you don’t bring back your email list members to your site, give them content, engage them and add to their knowledge, pleasure, fun or any other emotion or experience you try to provide. To succeed in your website, online business or blog, you need to have a constant flow of traffic to your site. Many different methods exist for creating this traffic. However, some are more effective than others. 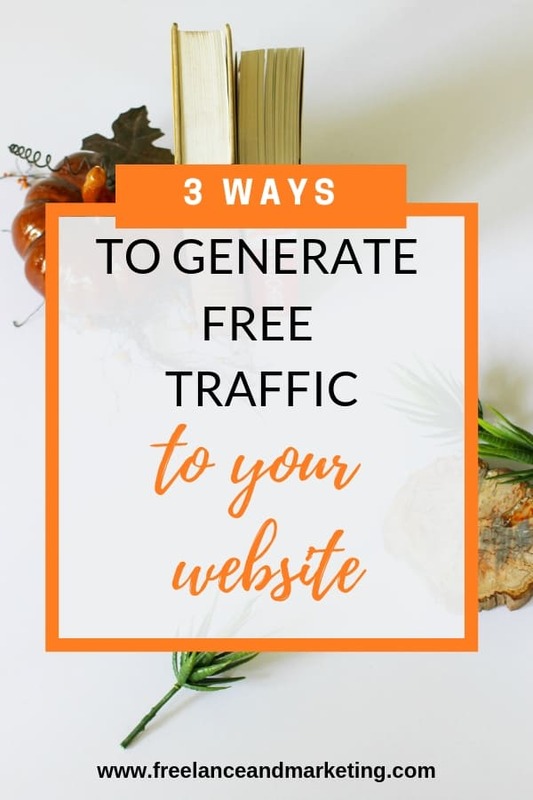 The three options listed in this post are my favorite methods for generating free traffic to my website. If you’re in the position to pay for ads to increase your traffic, go ahead and do it. You can create amazingly targeted campaigns to benefit your website. However, if you’re just starting out, then most likely you’re not in the position to pay for ads at this moment. Use these methods to generate free traffic to your website. Be creative with the means you’re offering to people to visit your website. Create valuable content for people to want to read, to share. Create and customize a strategy that is in line with your content, style, and personality. In conclusion, there are many ways of generating traffic to your website. However, you have to decide for yourself what is working for you and what’s not. These 3 methods that I listed above are means to generate free traffic to your website that work. These are my preferred methods without spending a dime. If you enjoyed this post, then please share it with others. Comment below and let me know your go to methods for generating free traffic.